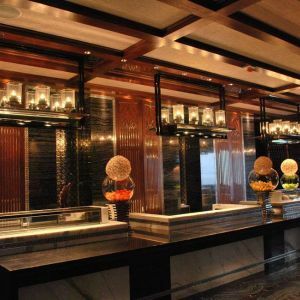 When one walks along the yellow and black stone corridor, moving towards the elegant bar, there await the most modern cocktails, plentiful selection of champagnes and tapas. 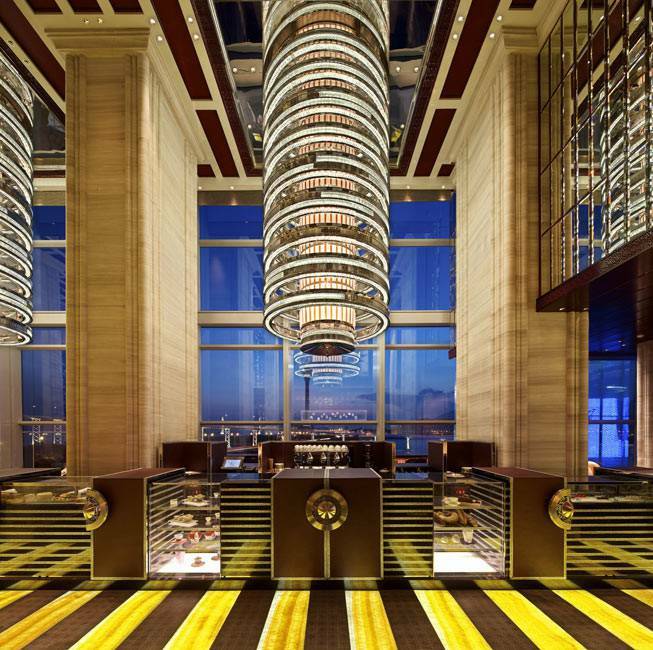 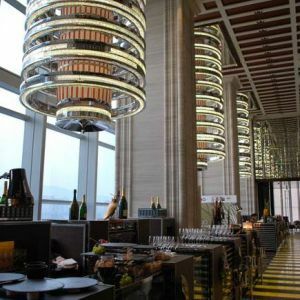 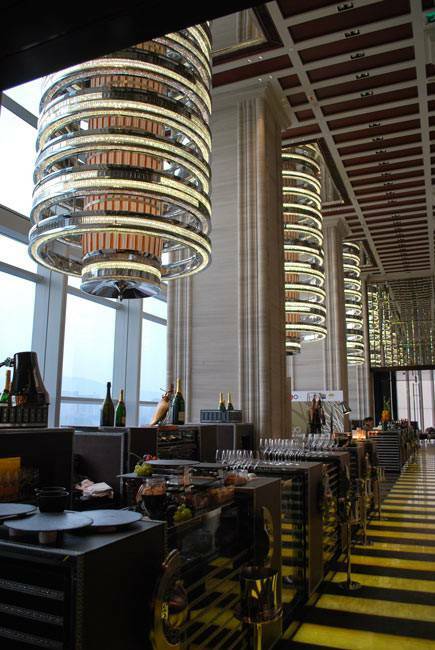 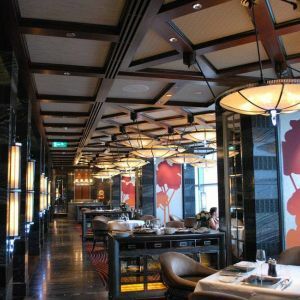 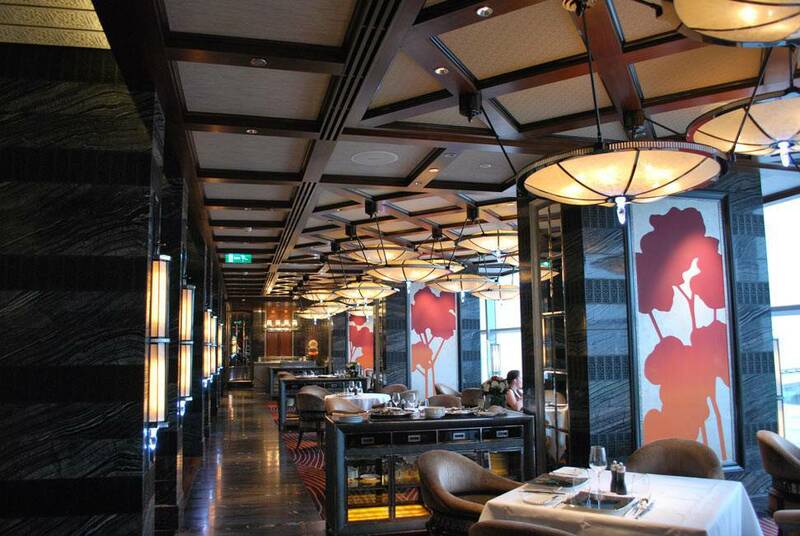 This is the Vida Rica restaurant in the Mandarin Oriental Hotel, Macau. 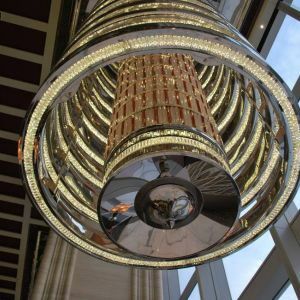 Elements of marble, chrome and crystal gleam beneath the impressive double height ceilings which are decorated with chandeliers from Preciosa. 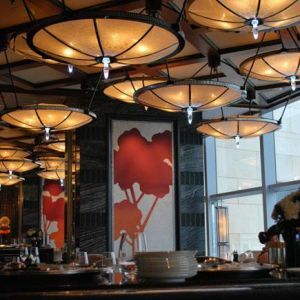 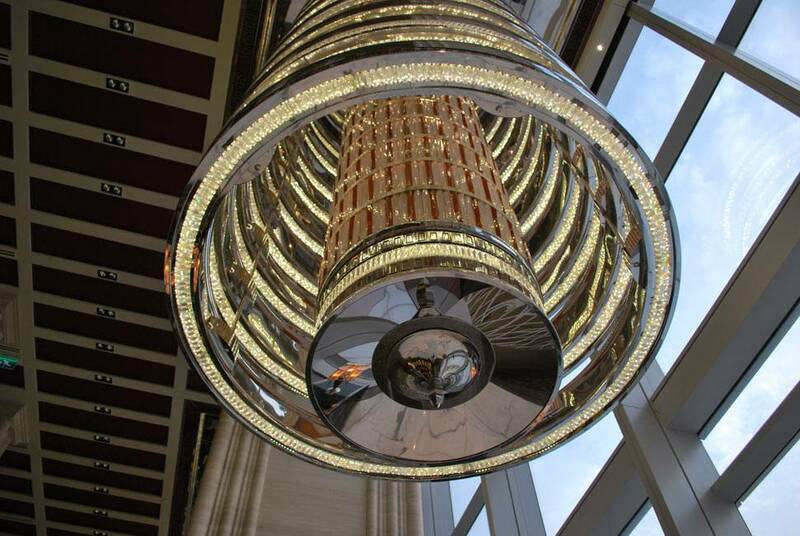 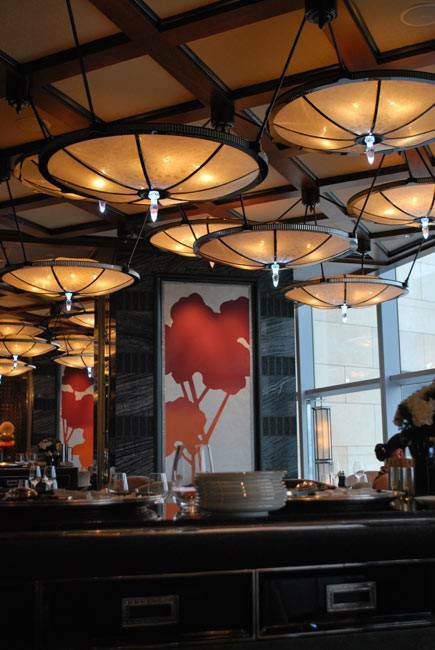 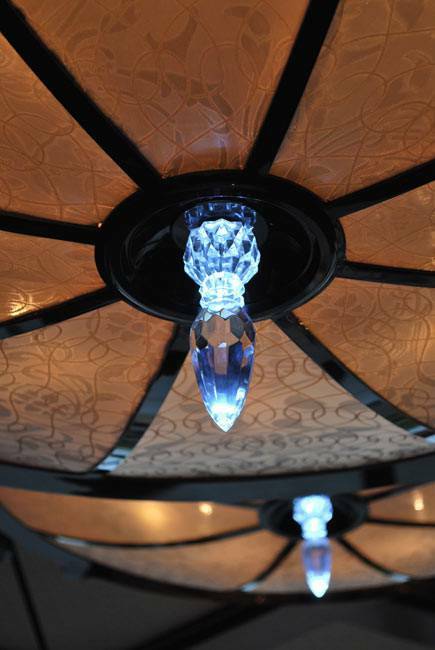 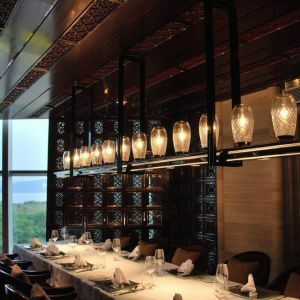 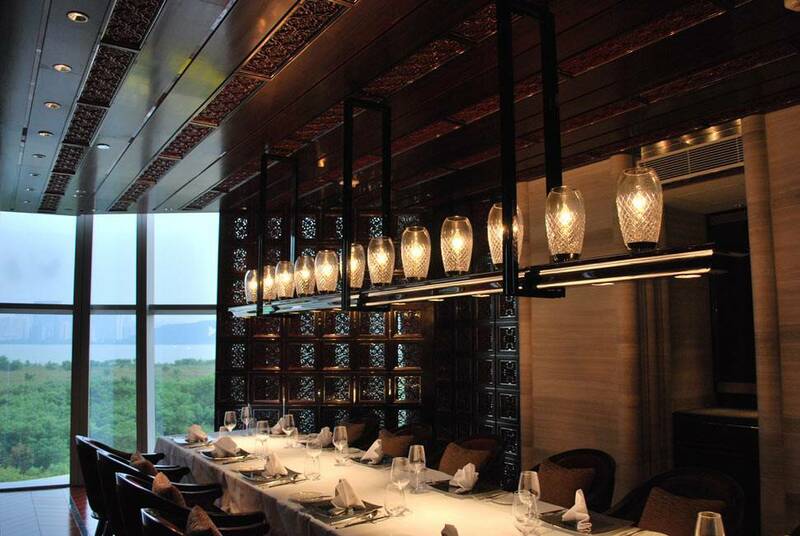 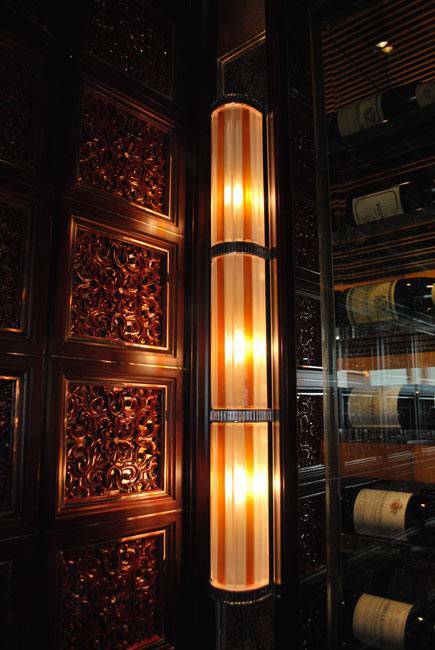 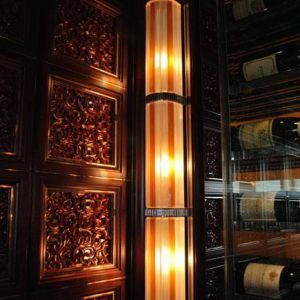 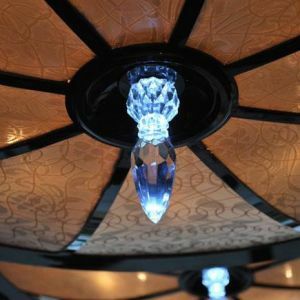 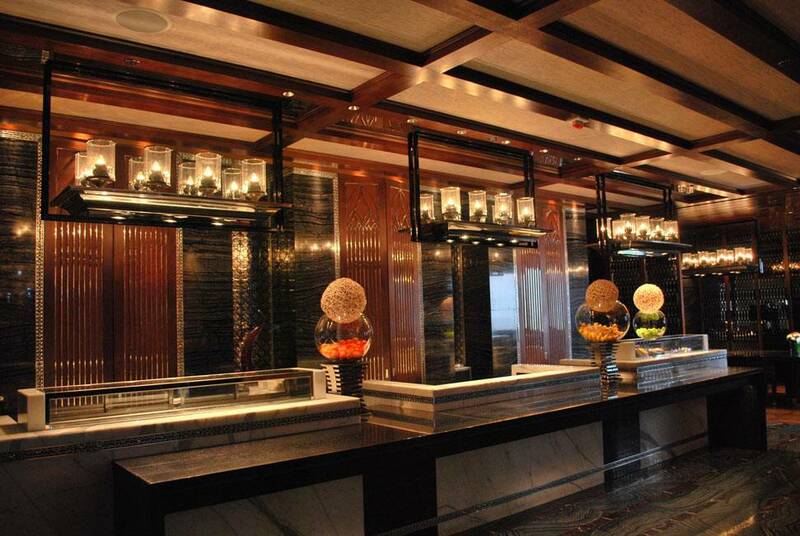 Under the guidance of SPIN Design Japan; who were the interior designers for this restaurant, Preciosa provided one of the most technically challenging chandeliers ever created by the company.